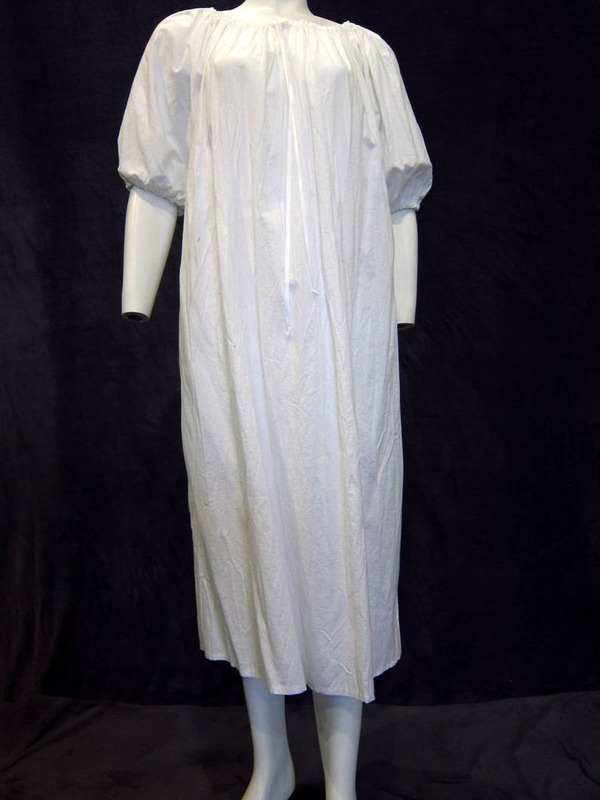 White Renaissance Medieval chemise is 50"/127 cm long with drawstring neck and sleeves. White satin ribbon drawstring can adjust neckline for off shoulder, scooped or high gathered styles. 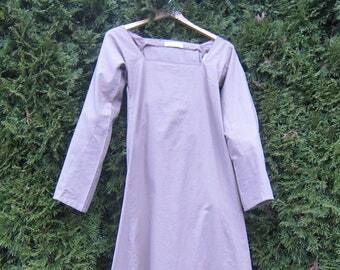 The three quarter sleeves open up to 18"/46 cm circumference at the elbow. This is a staple piece of any Renaissance garb or medieval woman's costume. 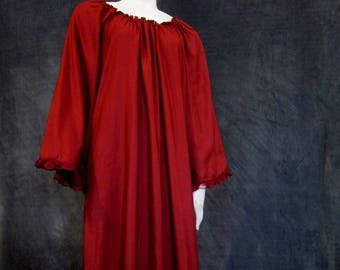 This is a key investment piece for and women's Renaissance and Medieval garb wardrobe. Great for a wench costume or pirate outfit. 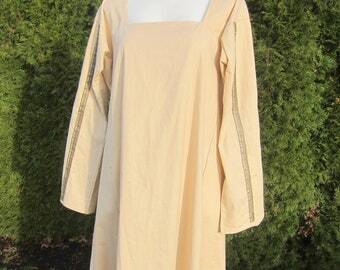 Medieval Renaissance chemises can be worn with an over dress for peasant/commoner or royal garb. 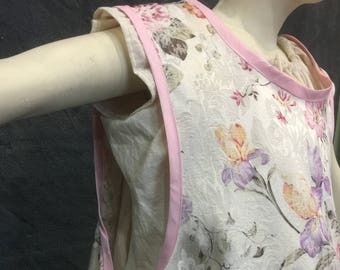 Long chemise dresses can also be worn with a waist cincher and skirt to create Medieval Renaissance garb for all weather. A waist cincher and skirt from our shop. An over dress from our shop. The simple loose fit and adjustable neckline makes it versatile. 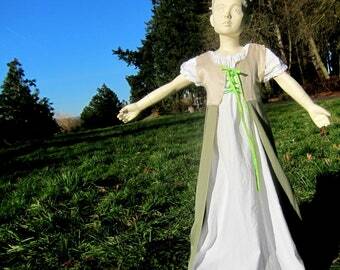 It is perfect for Renaissance or Medieval garb, a pirate costume, wench dress, or Celtic outfit. Free shipping is included in purchases going anywhere in the Continental USA!